With the AOM Summit Gold Pass you'll be able to learn all the AOM Summit trainings at your own pace anytime, anywhere for life, even after the Summit is over. 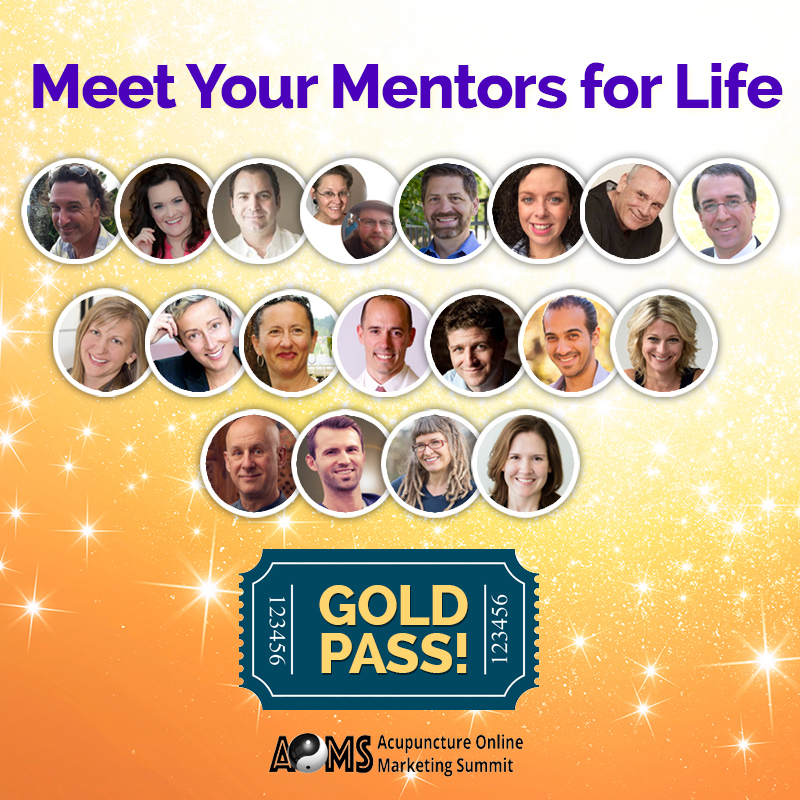 We encourage you to grab your AOM Summit Gold Pass now to lock in your lifetime mentorship. For $197 you'll have access to all the trainings from 2015 AND 2016 for life! 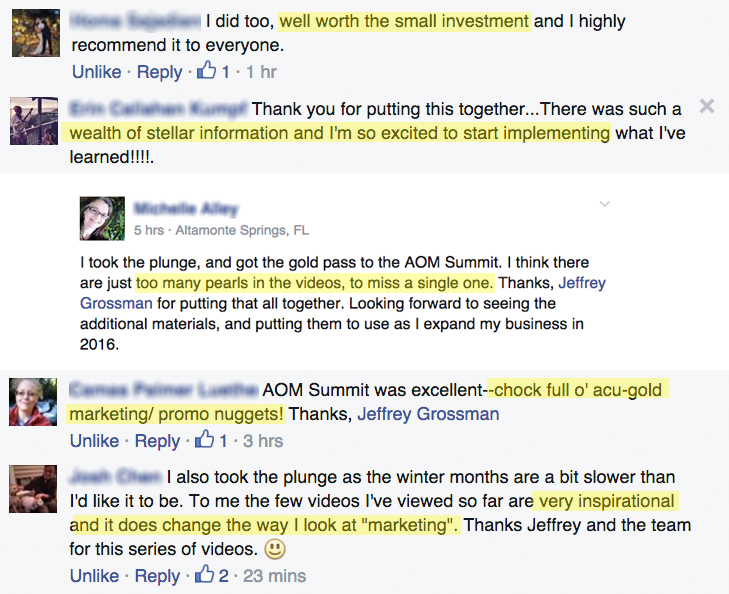 We're hope you were able to catch some of the AOM Summit 2016! Over the course of the summit we were shown the same exact systems, strategies and tactics the world’s best use to attract more patients. This is a hundred years worth of combined experience and success wrapped up in one event. The best part of the summit is watching the presentations whenever you want. Each presentation is available on-demand with a 2016 Gold Pass. Yet, unlike most summits this isn’t just about listening to our presenters tell their story. Instead, we felt like you’d get far more value out of this program if it were focused on mentoring. 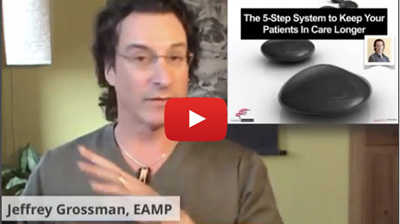 You’re going to get the type of premium coaching most acupuncturists would pay several thousands for. One of the lessons we learned from last year’s event was how motivated you are to grow your practice. That is why you’re here right? 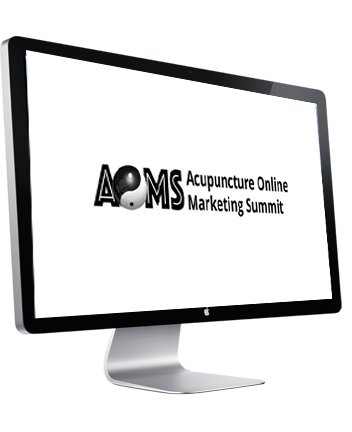 In fact, over 500 acupuncturists gained instant access to all mentoring sessions and presentations and will continue to use them to grow their successful practices. The biggest reason why was simple: because there is so much Power-packed content in each session our attendees will reference the strategies and tactics they learn in the videos to help them grow their practice exponentially. However, you’re NOT going to need to pay $2,000 to access the AOM Summit, in fact, you're not going to pay even half that amount. This summit is a high powered mentoring program from the best of the best, and you'll be able to gain LIFETIME access to it, for a fraction of the cost. 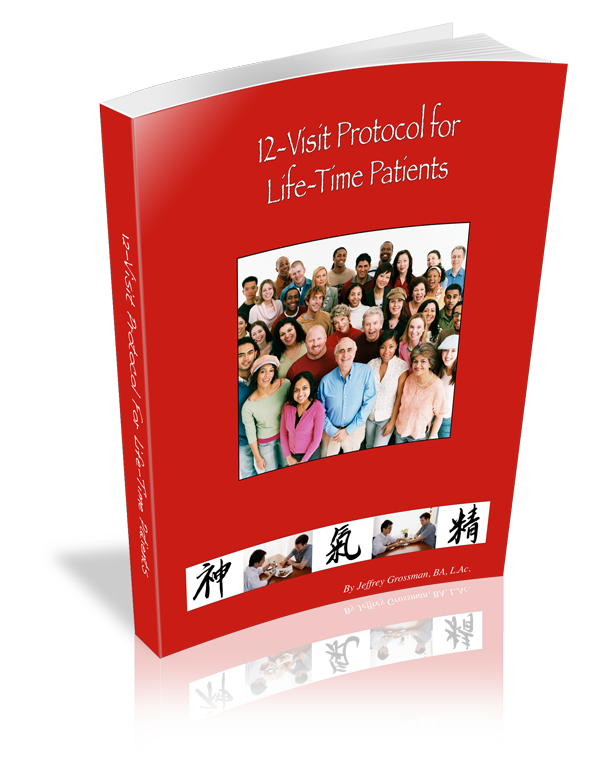 In fact, just one new patient, gives you lifetime access to this program! Plus, to make this a slam dunk for you, we’ve added several high value bonuses you will have access to as well. Don’t wait long...this offer is ONLY valid for a limited time. 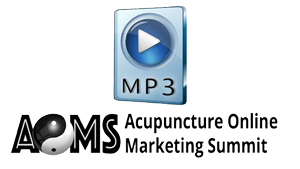 Get instant lifetime access to the AOM Summit 2016 with our Gold Pass. You'll have mentoring for LIFE with the Gold Pass! We know it's a great value at $197. Thank you so much for doing this! As a recently licensed acupuncturist, this couldn't be better timing for me! You are offering the perfect info that my school did not prepare me for, that I have been struggling with the past few weeks. Thank you for talking about the things I am struggling with!! Thank you! Useful info at any point in practice. Just one thing for our business each day is not overwhelming. Thank you for breaking it down to basics: to do just one thing and to be consistent. Thanks so much! Really inspirational, great advice! Thank you so much. 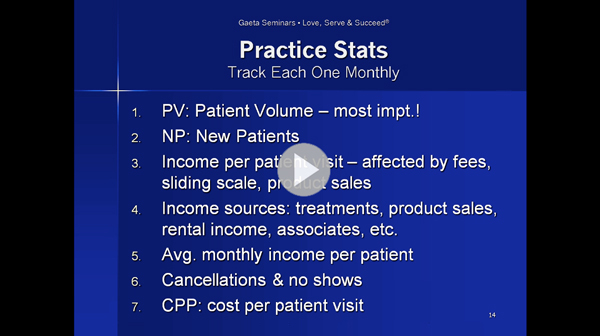 These AOM Summit Webinar lectures are fantastic!! Like nothing we've seen before. 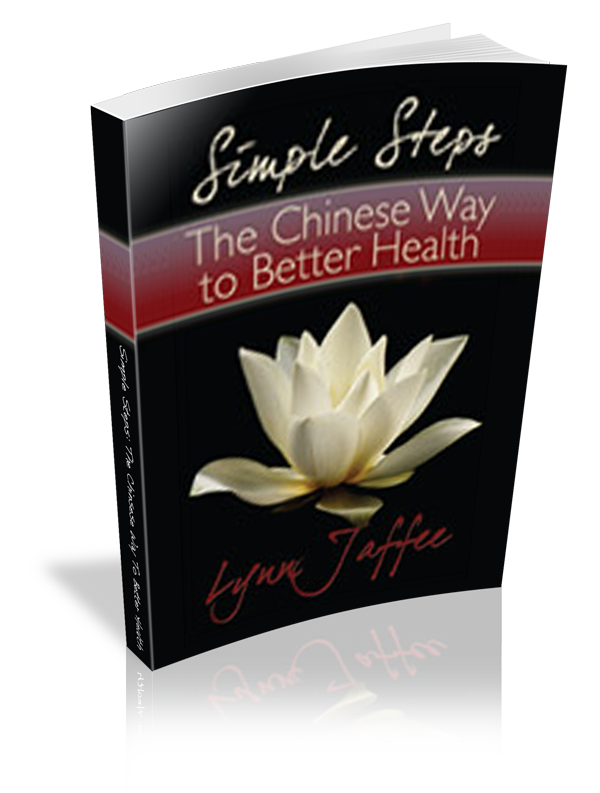 Real, practical, easy and inspirational step-by-step instructions and tips. So cool! I'm stoked!!! Who'd have thought practice management seminars could be fun and motivational? My wheels are spinning. Why don't they teach this kind of stuff in school? WOW!! WOWWOW!!! 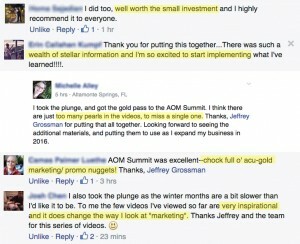 Jeffrey, I just had a chance to login to the members area of the AOM Summit and I am really AMAZED at how MUCH incredible information there is in there AND how easy you have made it to access. The Lecture Notes (in outline format) are a brilliant addition and such a time saver for taking notes! (You've actually taken notes for everyone!) I knew you did a great job and I knew all the presenters are brilliant, but I had no idea that you put things together in such an accessible format with so many extra bonuses. Thanks so much to all the presenters. GREAT stuff. These presentations are really valuable for me. I don't have any of these skills. I will have to concentrate on these skills from these suggestions. Thank-you so much!! These presentations are extremely worthwhile, informative and should not be missed! Thank you. Lots of great information! Thank you very much!! Great presentations great actionable material! This was wonderful! So many great ideas. Thank you! Thank you. All these talks today have been super! Lots of valuable information. Looking forward to the rest of the week! Definitely worth taking the time to listen to you. Thank you! It’s a valid question and I’m so glad you asked. If any of these situations apply to you, then investing in the AOM Gold Pass will be one of the best moves you’ll ever make. I feel your pain here. Honestly, when I got out of school the idea of walking over molten lava was more enjoyable than marketing and sales. However, what I realized is to get more patients some form of marketing and sales needed to be done. 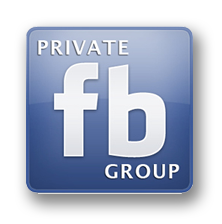 What I was amazed at working with highly successful practitioners is the whole thing can be fun, and of course profitable. All you need to do is follow what the presenters tell you and watch the patients come streaming in. The best part is by getting into the Gold Pass you’ll have lifetime access to get these presentations on demand, whenever you need them. Seriously, I understand where you’re coming from. The best part of the summit and the Gold Pass is you can watch the presentations any time you want and just about wherever you want. The material from our presenters is waiting for you at all times. 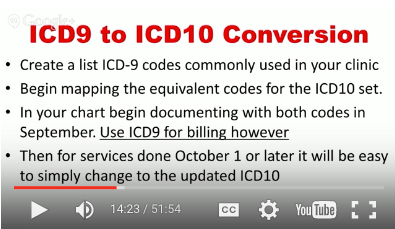 Even better, you can enjoy the presentations not just by watching the videos, but you can download the transcripts and audio. We realize some people would rather read the transcripts than watch the videos and vice versa. 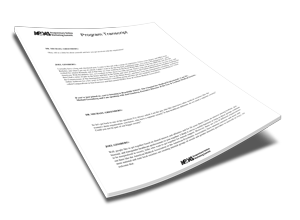 That’s why we specifically formatted the interviews the way we did so you can use them however you see fit. Ultimately, if you decide this isn’t for you just let us know within 30 days of purchasing and we’ll give you a full refund. No questions asked. When you get into the Gold Pass you’re entitled to a 30-Day Iron Clad Money Back guarantee. Now, it’s exceptionally rare for anyone to ask for a refund. Once you get inside, watch the interviews and absorb the bonus material, you’ll realize there’s far more value than what you paid for. However, just know that you can enjoy the content and use the strategies our presenters will give you for 30 days without risk. Where Will You Be Six Months From Now? Even A Year From Now? 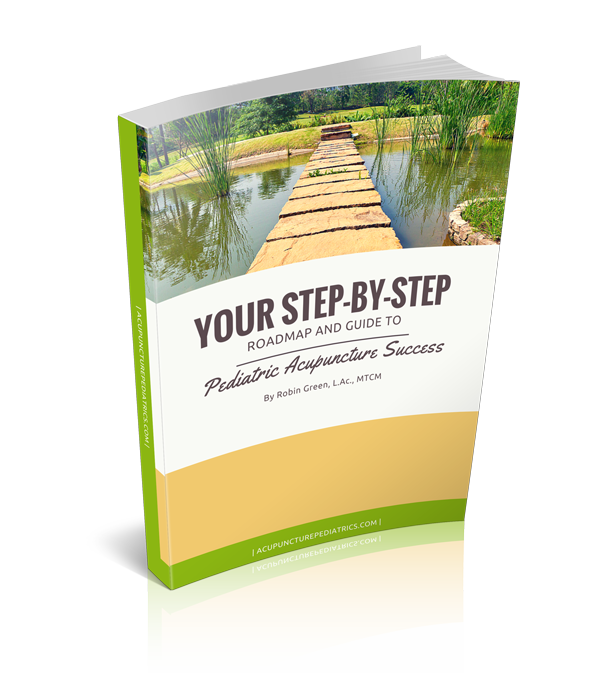 • Gained the best strategies and tactics from the world’s top acupuncturists on how to get more patients, keep them coming back and getting the best rates. Of course, if you do nothing you’ll simply be older without anything to show for it. And I’m sure that’s not what you want and we definitely don’t want that for you either. Think about it this way… while other practitioners are complaining about their situation you’re taking control over it. Sure you may be thinking that investing $197 in the Gold Pass is a lot of money. But over the course of 30 days it’s less than $6.57 a day. Less than what most people spend on two of cups of coffee every day! At this point, you'll probably agree with me that, $197 dollars is a small investment that has tremendous capacity to advance your career and put your earnings on a fast track! So, doesn’t it just make sense to invest a small amount on yourself? It’s the surest bet you’ll ever make. 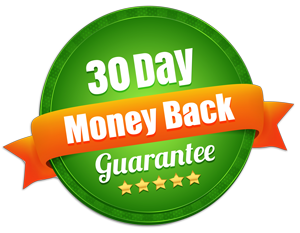 PLUS You Get A 30-Day No Risk Money Back Guarantee! 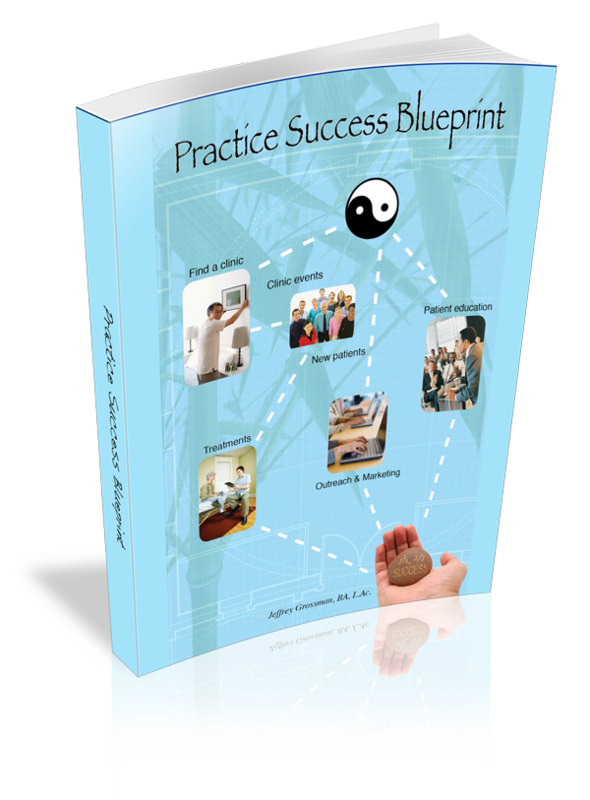 You’re investing in the finest training possible to grow your acupuncture business. The best and brightest minds in our medicine are going show what works with respect to growing your practice. Again, this is based off results and not theories. That’s why we insist you have 30 days to try the material out so we can prove it works without risk. If there’s even a hint you’re not satisfied just let us know and we’ll refund every penny back to you. No questions asked. Upgrade to the Platinum Pass today and let’s start growing your practice even faster!